An intercom system can secure your facility by helping you to see who is outside and granting or denying them access to the building. Intercom systems are essential for developing two-way communications throughout a building or campus. Schools, hospitals, offices, and more all frequently use intercom systems for efficient communication. Here are the biggest benefits of intercom systems. Intercom systems are often used to supplement secure access to a facility. Rather than allowing unauthorized persons open access to a building, a posted employee can see the individual from inside the building using the closed circuit television (CCTV) cameras. Both parties can communicate reciprocally using the intercom system. This process allows for higher security at the access points of a building. Traditionally, intercom systems have been used to easy communication within a building. Intercom speakers placed at strategic points in a building make it easy for everyone in a building to receive a message at the same time. Important announcements can be made with the intercom. An intercom also makes it easy to find a specific individual quickly, which can be especially important when time is scarce. 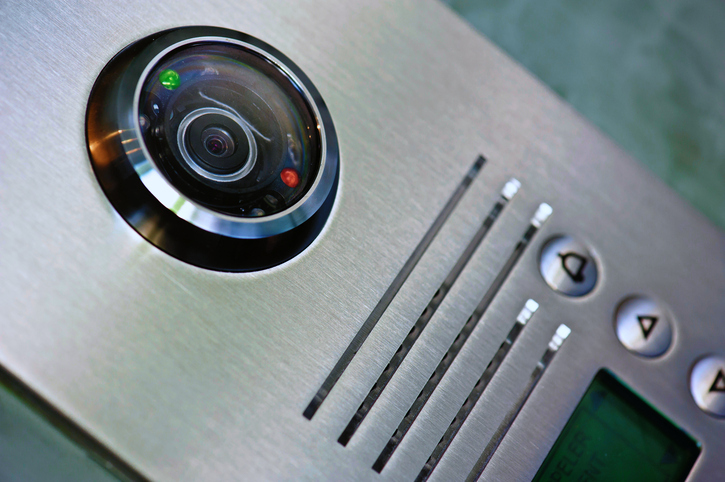 An intercom system can be used for more than just inter-office communication and exterior door access. Intercom combined with interior door access can restrict access to certain wings or rooms within a facility. This ensures that only authorized personnel are allowed in high-priority areas. Intercom systems require that anyone who wants to enter a building identify themselves. 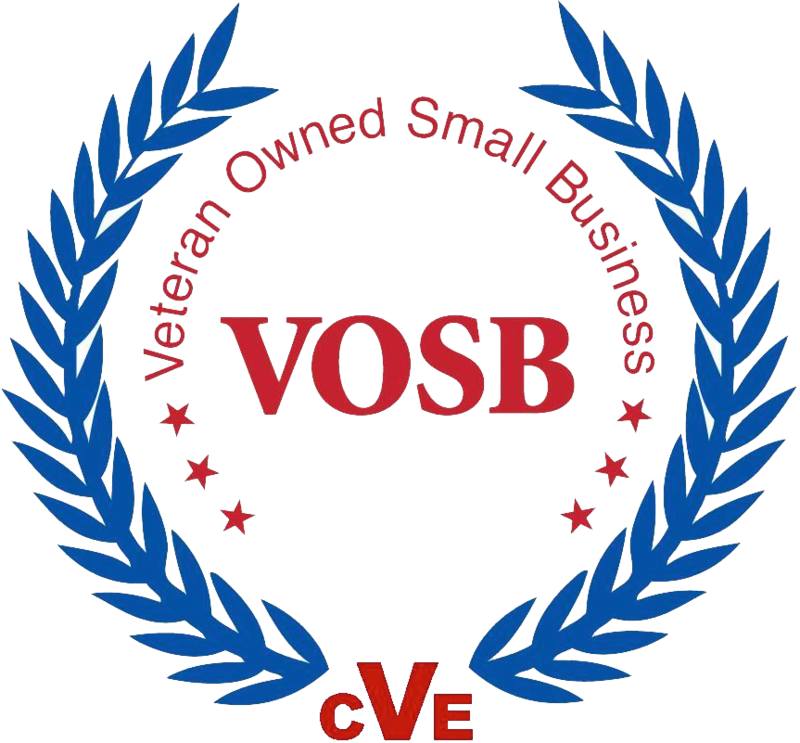 This deters criminals or unauthorized personnel from entering your facility, which makes your facility more secure. This entry was posted on Monday, August 1st, 2016	at 5:38 pm	. You can follow any responses to this entry through the RSS 2.0 feed. Both comments and pings are currently closed.